Former Minister Basil Rajapaksa and Director General of the Divi Neguma Department R.R.K. Ranawaka have been granted bail by the Colombo High Court Judge Padmini Ranawaka today. 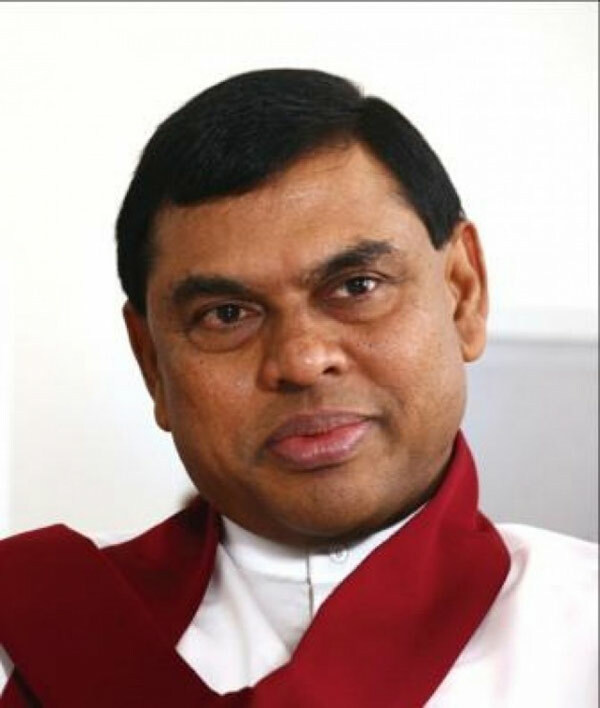 Rajapaksa and three others include Director General of the Divi Neguma Departmentwere in remand custody over alleged financial irregularities in the ‘Divi Neguma’ fund. They were released under bail conditions of Rs. 100,000 cash bail each with a surety of Rs. 1 million each. Further Colombo High Court Judge issued an order to freeze their passports prohibiting them from leaving the country.